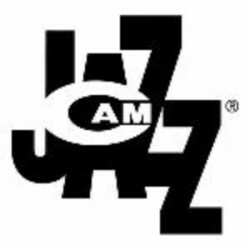 Metropolitan Room and Hot House Jazz Magazine continue their tradition of honoring new and seasoned NYC Jazz musicians with their compelling awards voted by loyal NYC Jazz fans. Gwen Kelley, publisher of Hot House and Bernie Furshpan, owner of Metropolitan Room will open and welcome the artists and guests. The 5th annual "Fans Decision Jazz Awards” night will be hosted by singer, musician, and performer, Antoinette Montague. Montague has worked extensively in the New York area throughout the past decade with such musicians as Bill Easley, Norman Simmons, Winard Harper, Wycliffe Gordon, Frank Wess, the Duke Ellington Orchestra and Mike Longo's New York State of the Arts Orchestra. The House band will be the Danny Mixon trio. Mixon’s earlier credits include Joe Lee Wilson and Betty Carter, he then worked with such legendary performers as Lionel Hampton, Joe Williams and Frank Foster. 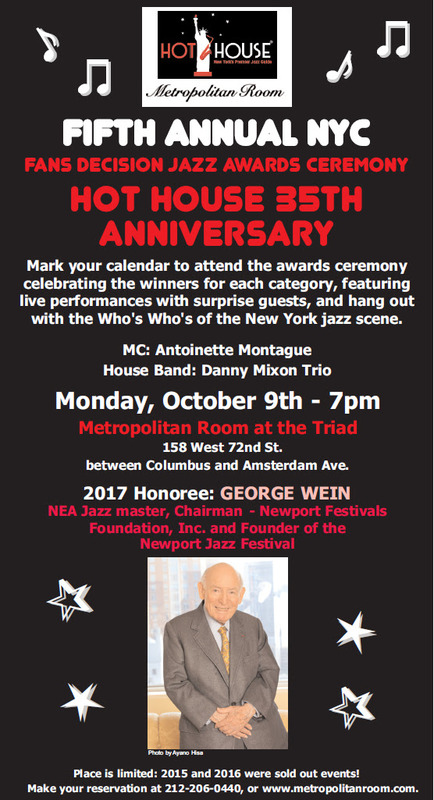 This ceremony will honor George Wein, NEA Jazz master, Chairman - Newport Festivals Foundation, Inc. and Founder of the Newport Jazz Festival, and Lorraine Gordon, co-founder and owner of the Village Vanguard. Jazz greats and younger talents will share the stage. Our partner, the Metropolitan Room, where our awards ceremony has been hosted in the past, is moving to a bigger and more flexible space; during the several months of extensive renovations, The Triad is sharing its venue. Special guests and VIPs will be in attendance at the Triad for this colossal event on Monday, October 9th @ 7PM. The Triad is located at 158 West 72nd Street, between Columbus and Amsterdam Avenues, New York City. The previous events were sold out, reservation is strongly recommended. Call (212) 206-0440 or visit www.metropolitanroom.com. General admission and VIP packages are available. The oldest jazz magazine in New York, Hot House is the only periodical in the New York metro area devoted solely to previews of upcoming jazz events. Since 1982, Hot House has offered insight and enthusiasm to both longtime jazz fans and newcomers to the scene, inform readers, help promote events and bring an audience to the performances. Today, Hot House is not only in print but also online and on apps. he music presented here was originally supposed to have been a quartet concert, including Johannes ("Hannes") Bauer in addition to the three of us. Matthias Muche and Jeb Bishop had played together some months before in the Spinifex Maximus project, and Matthias Müller and Jeb had met a few years previously when Jeb was in Berlin for a visit. Muche and Müller had an existing duo, "MM2 Session", and the idea was to add the "JB2" duo of Hannes and Jeb to make a quartet, "MM2 + JB2". When we planned the concert, we knew already that Hannes's health was declining, but we were all hopeful that it could happen nonetheless. Sadly, not long beforehand he let us know that he would not be able to be a part of this performance. Electronic music pioneer Patrick Gleeson observes that Gluck and Tabbal are “especially suited to play together. Bob’s approach to jazz improvisation is in the grand tradition of Art Tatum – floridly melodic, emotional and accomplished. 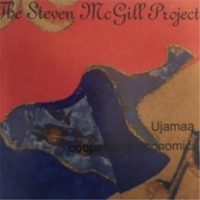 Tani’s approach has been to amplify this ongoing stream of musical ideas in a way that’s both spare and grand.” Gleeson favorably compares the two interwoven sets, acoustic and electronic, that alternate on the recording: “the electro-acoustic pieces exhibit the same high level of accomplishment” as the acoustic. In many ways, the recording is an artistic reflection on the political struggles of our time. At the center of “At This Time” is an anthem of the Chilean revolution, ‘The People United Will Never Be Defeated’ (Sergio Ortega’s ‘El pueblo unido jamás será vencido’), its title imbued with hope during a challenging time. Gluck and Tabbal offer two varied readings. The first (track 5), ushered in by Tabbal’s cymbals, presents the melody as plaintive and pleading. 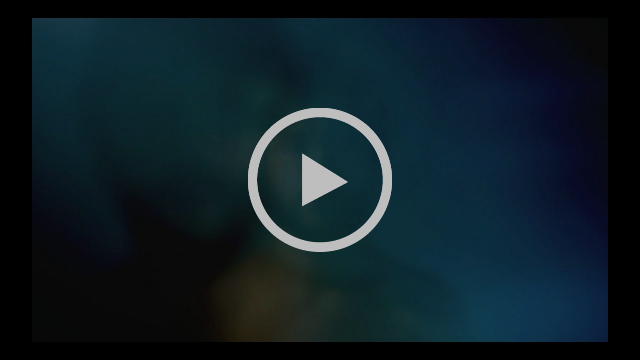 The second (track 9) begins ominously and spare, the melody emerging in bel canto-voice. The mood dips, anxiously questioning, then rising with cautious hope, gradually unfolding with confidence. Three tracks interpret repertoire from Miles Davis’ “Lost” Quintet of 1968-1970, the focus of Gluck’s book The Miles Davis ‘Lost’ Quintet and Other Revolutionary Ensembles (University of Chicago, 2016). You’ll find here two versions of the Styne/Cahn classic ‘I Fall in Love Too Easily,’ a favorite of Davis. Track 1 is for solo piano; Track 7, a duet, moves in and out of a rhythmic groove. Listen for Tabbal’s ingenious use of the bass drum and lower tom toms, alternately suggesting a bass line or extending the rhythmic pulse of a piano line. Tabbal accentuates the intense emotional tone with sensitive cymbal play. The quiet, reflective ‘Lest it Fade Away’ (track 6) follows the first rendition of ‘The People United’ and features a new kind of multi-touch keyboard, the Roli Seaboard Grand. Here, a musical dialog ensues between Gluck’s pitch-bending harp sounds and wood-block phrases, and Tabbal’s carefully controlled tom-tom patterns and cymbal swells. In ‘Persistence’ (track 8), cymbal rolls are joined by mysterious sustained textures. Gluck’s repeated melodic phrases overlap and unfold, spiraling into a sonic display that evokes the track’s beginning. The sonic tapestry of ‘Persistence’ leads organically to the second version of ‘The People United’. This is an apt conclusion for a recording that reflects the depth and complexity of a deeply challenging and troubling historical moment. 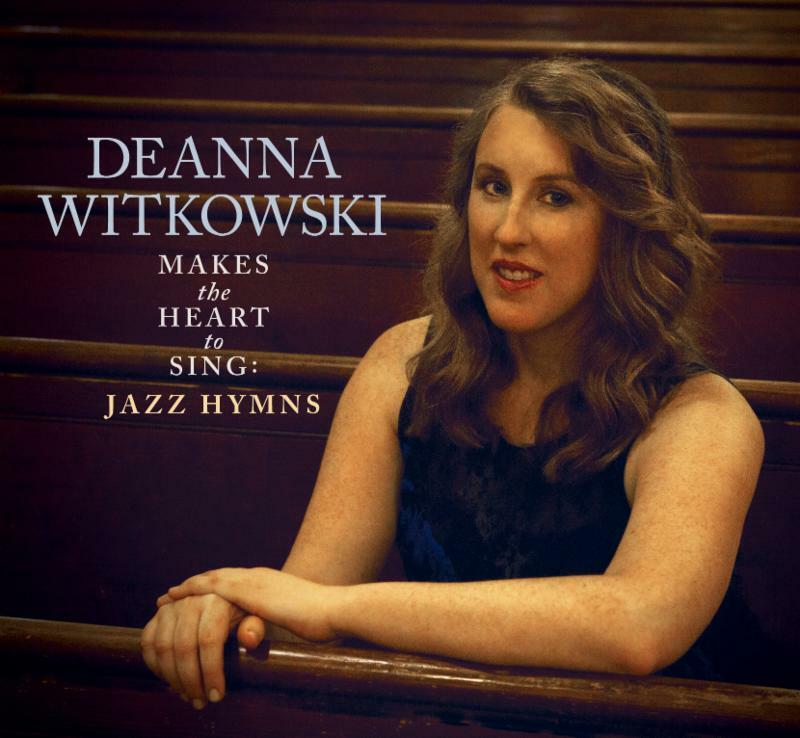 "Makes the Heart to Sing: Jazz Hymns"
Grace, serenity, and rhapsody are on abundant display throughout the 14 songs pianist Deanna Witkowski performs with her trio on Makes the Heart to Sing: Jazz Hymns, set for release November 3 on Tilapia Records. One would expect this to be the case, given that the source material is not the Great American Songbook, but the centuries-old trove of hymnody used in churches around the world. Witkowski succeeds in offering a luminously lyrical piano trio session interpreting a spiritually charged body of music rarely investigated by jazz artists.Some of the tunes -- like "Kings of Orient (We Three Kings)" -- will be immediately recognizable to secular audiences while others will be as familiar to the choirs and congregations of Protestant churches worldwide as the standards of Porter or Gershwin. Her arrangement of "Hymn to Joy (Joyful, Joyful, We Adore Thee)," the popular Beethoven melody from his 9th Symphony, rises with the grandeur of an Ellingtonian theme. Makes the Heart to Sing is part of a larger project that includes the publication of a folio of Witkowski's arrangements. "It's an instrumental jazz trio record, but the mission is to get this music played more widely outside of church," she says, "and to bring these jazz interpretations into circulation inside churches. The album is almost a demo for church music directors, and the arrangements are meant for congregational singing." Witkowski is passionate about the primal, transporting power of group singing, and her trio brings a similar collective ethos to the music on the album. She's played with drummer Scott Latzkysince she settled in New York City two decades ago, having moved there with a full-time job as a church music director after earning her degree at Wheaton College in 1993 and working for four years on the Chicago jazz scene. Bassist Daniel Foose is a more recent collaborator. "Scott's playing is so sensitive and responsive to every environment," she says. "Daniel is really soulful and interactive with a groove that's really deep." 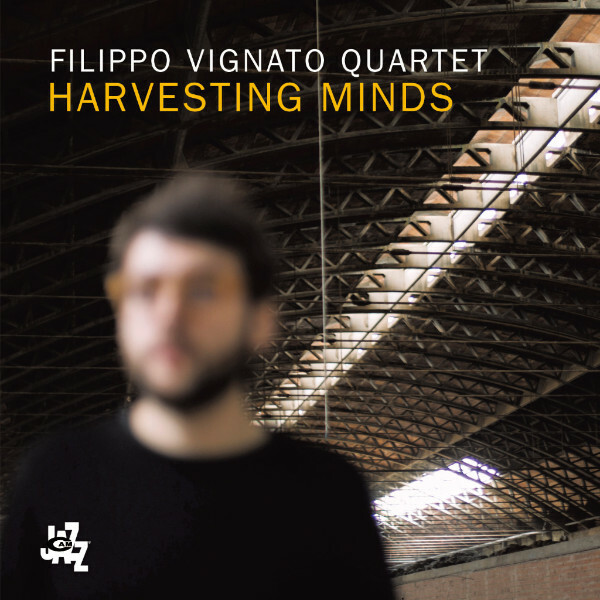 What's most striking about the project, aside from the sheer beauty of the trio's feel and dynamics, is the seamless way the hymns fit the jazz idiom even asWitkowski pays close attention to the contours and meaning of the text. Most of the tracks clock in under four minutes and focus on the group's irresistibly swinging interpretations of music rather than using the themes as launching pads for extended solos. "Kings of Orient" is set as a waltz whose intensity ebbs and flows and features a Foose bass solo, while "Foundation (How Firm a Foundation)" unfurls with the rolling cadences of a gospel music hit. The aforementioned "Hymn to Joy" adds a taste of laidback funk and soul to the set. The winner of the 2002 Great American Jazz Piano Competition, Deanna Witkowski has released six critically hailed albums over the past two decades, with each new project revealing a steadily evolving sensibility marked by melodic invention and emotional connection. As an accompanist, she's toured with soul-steeped vocalist Lizz Wright and held down the piano chair for ten years in the Jim McNeely-led BMI/New York Jazz Orchestra. Her projects as a leader feature fellow heavyweights like bassist John Patitucci and saxophonist Donny McCaslin. Witkowski's thoughtful and deeply felt work setting traditional hymns in a jazz context has few precedents. In many ways, her creative identity is built on her gift for gracefully bringing together seemingly disparate elements, though Makes the Heart to Sing flows directly from her longtime work in sacred settings. 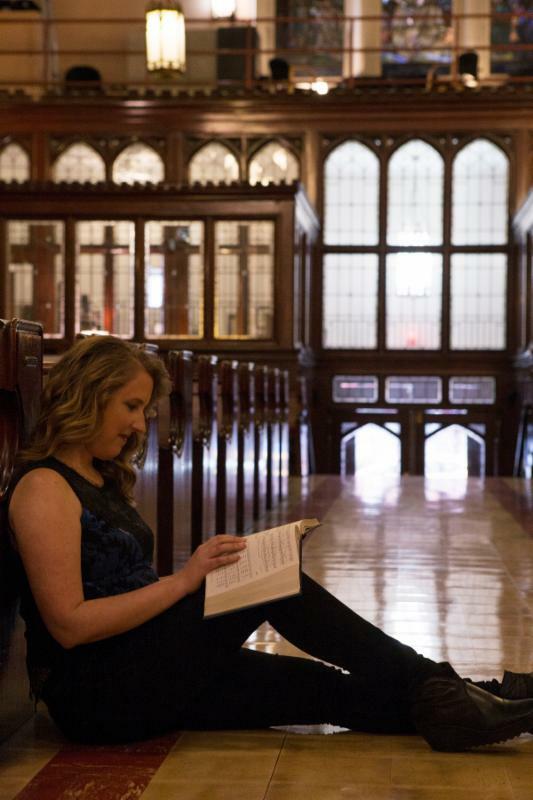 "Music in a lot of churches is one specific thing, traditional hymns done in a traditional way, or contemporary pop that's not necessarily written for group singing," she says. "But there's this 'folk music tradition' -- hymns -- that everybody knows in most Protestant churches. I always draw on my jazz background when I arrange service music, and hymns are an integral part of the repertoire." Witkowski also has a long-standing relationship with Brazil, and her next project promises to be equally compelling. As a recipient of a prestigious residency fellowship from the Sacatar Institutein Bahia, Brazil, a nonprofit foundation that sponsors creative individuals of all disciplines, she will spend April and May 2018 at Sacatar doing research related to her upcoming composition and recording, the Nossa Senhora Suite. Merging elements of Afro-Brazilian ritual chants and text with new music for her quartet plus four vocalists, each movement of the suite will explore a different Brazilian version of the Virgin Mary, including Nossa Senhora Aparecida, patron saint of Brazil, and Iemanjá, goddess of the seas. Read new blog post (w/ author Pam McAllister) about new album's lead track, "Cwm Rhondda"
USA: Selina Albright's successful "Conversations" makes Christmas Tour with Koz "Possible"Selina Albright's successful "Conversations" makes Christmas Tour with Koz "Possible"
Multi-format radio play, favorable reviews and a busy concert calendar boost the R&B-jazz singer’s debut album. 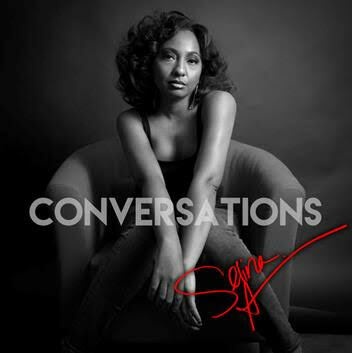 FRISCO (18 September 2017): It is mid-September yet R&B-jazz singerSelina Albright has already booked her holiday season travel plans thanks in part to a pair of buzzworthy singles at multiple radio formats along with enthusiastic reviews for her debut album, “Conversations,” which was issued on the Golden Rays Music label. Albright was invited to embark upon a 24-city U.S. concert tour as the featured vocalist on the Dave Koz 20thAnniversary Christmas Tour during which the smooth soul singer will share the spotlight with the charismatic saxophonist and his fellow contemporary jazz luminaries David Benoit, Rick Braun and Peter White. The tour kicks off November 24 in Atlanta and wraps December 23 in Cerritos, California. Even before “Conversations” dropped, Albright, who co-produced three songs and wrote the album’s candid and confessional lyrics that she describes as “like my own therapeutic diary,” captured attention and charted at smooth jazz outlets globally with the lead single, “Eat Something,” an empowering mid-tempo R&B ode to self-love that celebrates comfort and security in a romantic relationship by packing on a few pounds. 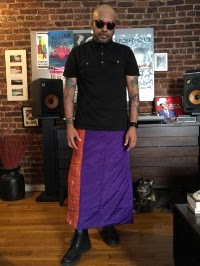 The song, bolstered by slick guitar licks from Kay-Ta Matsuno, immediately connects with listeners – especially women – who called radio stations to request the cut that premiered nationally on SiriusXM Watercolors’ Dave Koz Lounge. “Eat Something” has now crossed over to urban adult contemporary (UAC) radio - including at SiriusXM’s UAC programming – and is gobbling up airplay. The daughter of multiple Grammy nominee and contemporary jazz sax titan Gerald Albright, Selina grew up in the company of her father’s colleagues, but has relied on the power and grace of her vocal gifts to pave her own way. For more than a decade, she has toured and recorded with a wide array of notables in jazz, R&B and EDM. In recent years, she’s been featured on Benoit’s A Charlie Brown Christmas Tour and is fond of touring during the holiday season. "I really love touring during Christmas because I see nothing but smiles from the stage. It's as if barriers can finally come down for the season, and we can all relax and focus on what's important: friends, family, love and music!” said the radiant and shapely Albright, who continues her Conversations Tour until the Christmas tour commences. "Dave Koz, Peter White, Rick Braun and David Benoit have been part of my adoptive musical family for years. So for me, the Koz Christmas Tour will be a special reunion when we can celebrate each other's talents while on stage together. This is one tour that I know the people will feel the joy and love in the music! And, of course, music aside, the food enthusiast in me cannot wait to enjoy the local cuisine in each city we visit." For more information, including a complete concert itinerary, please visitwww.SelinaAlbright.com. 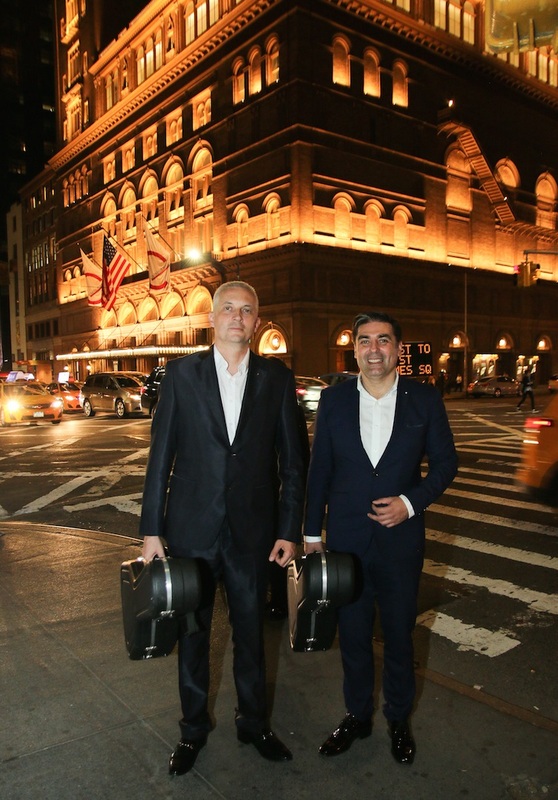 Internationally renowned guitarists from Montenegro, Srdjan Bulatović and Darko Nikčević return to Carnegie Hall in a concert produced by LeitmotivArts. The duo has performed for both national and international audiences for more than 25 years, presenting their original pieces invoking the "languages" of classical and flamenco guitar. While varied in terms of character, style, rhythm and tempo, the original compositions from their most recent album “Balkan, Mediterranean, Orient”, which will be performed at this concert, share a common thread of Montenegrin traditional music, movie soundtracks, world music, and popular contemporary movements. Their return to Carnegie Hall comes following a sold-out debut at Carnegie Hall in 2016 and the release of their latest album to critical acclaim earlier this year. The concert at Carnegie Hall is produced by LeitmotivArts with the support of the Consulate General of Montenegro in New York and the Ministry of Culture of Montenegro. The show is on Wednesday October 25 at 8:00pm and tickets are on sale now on Carnegie Hall website. Personnel: George Caldwell, piano; Bobby LaVell, tenor saxo- phone; Mike Forfia, bass; John Bacon, drums.